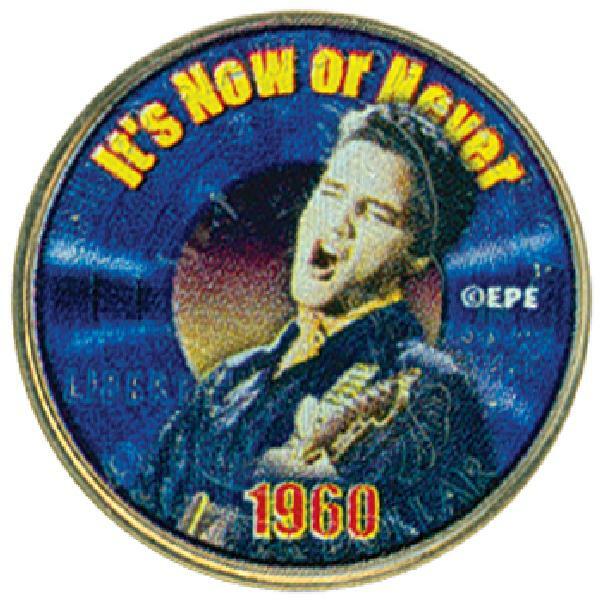 #CNS521 – Elvis "It's Now or Never"Colorized Qtr. 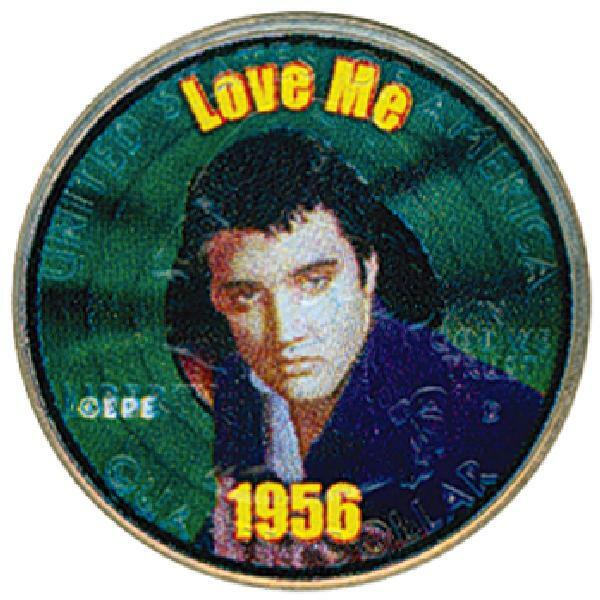 Elvis "Love Me" Colorized Qtr. 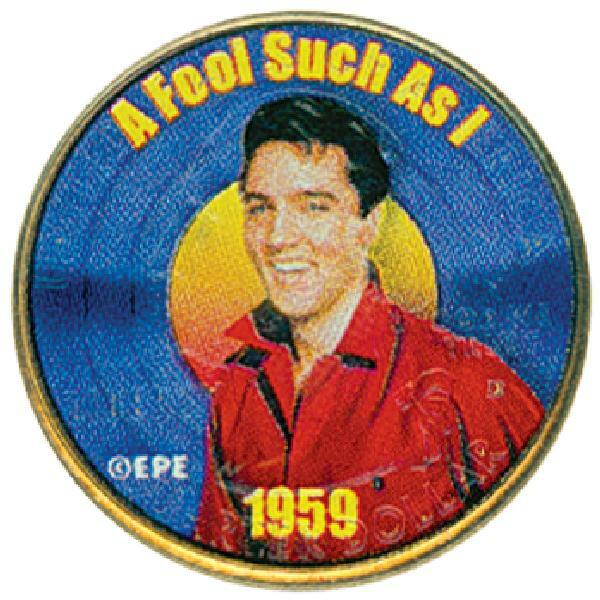 Elvis "A Fool Such as I" Colorized Qtr. 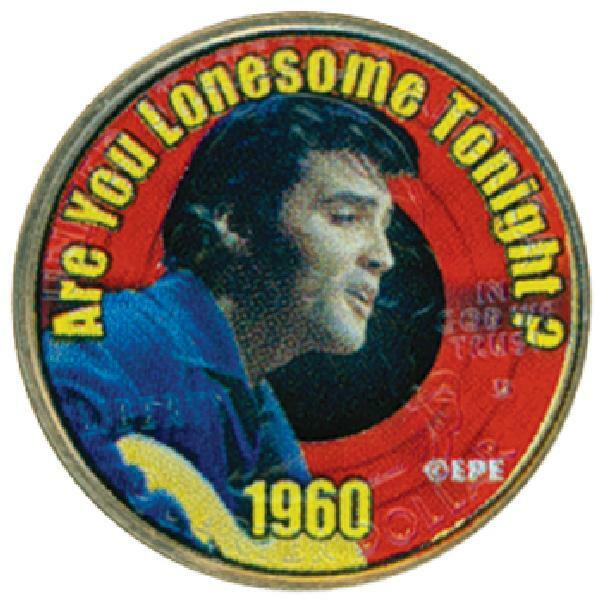 Elvis "Are You Lonesome" Colorized Qtr. 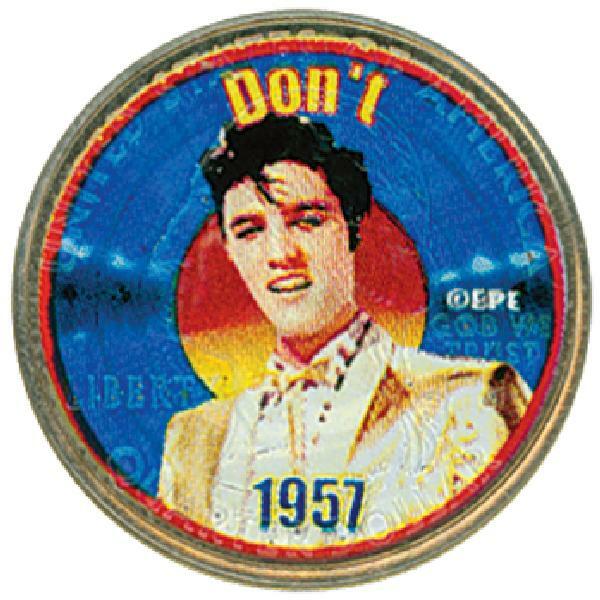 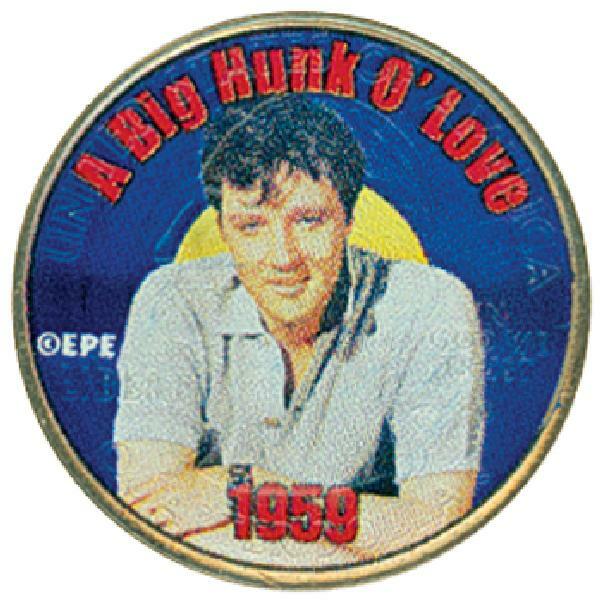 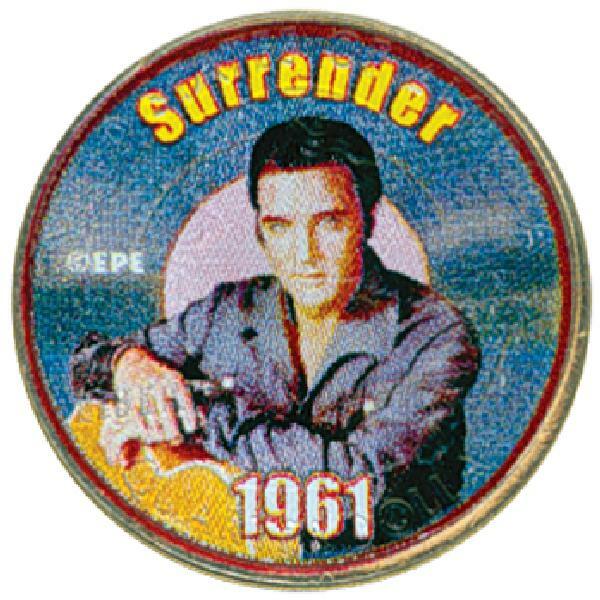 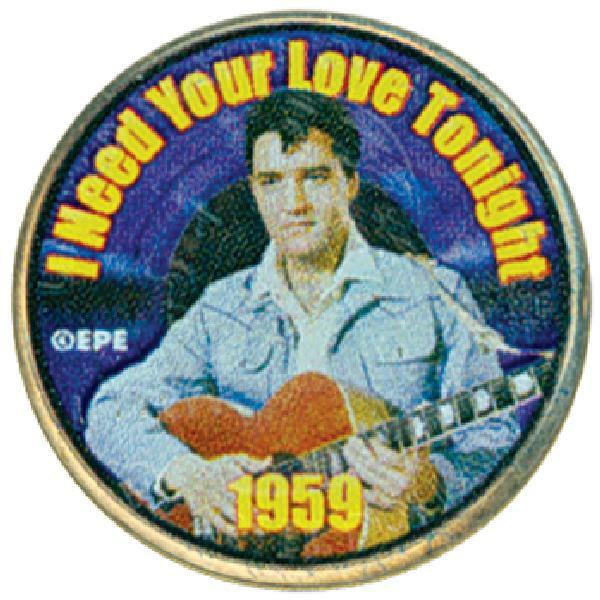 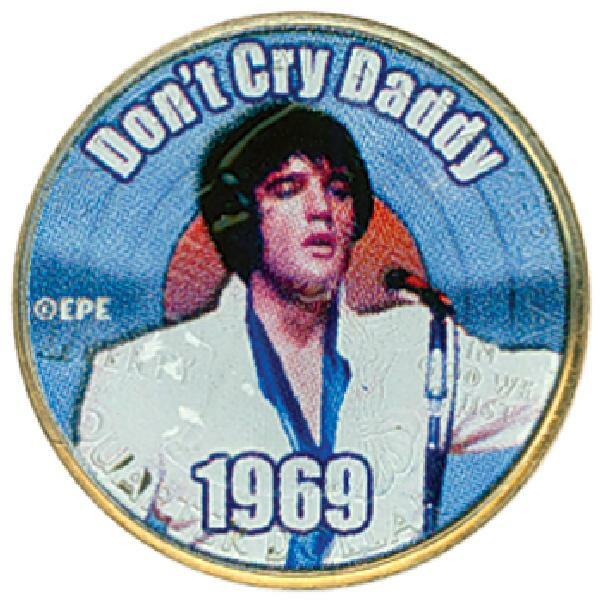 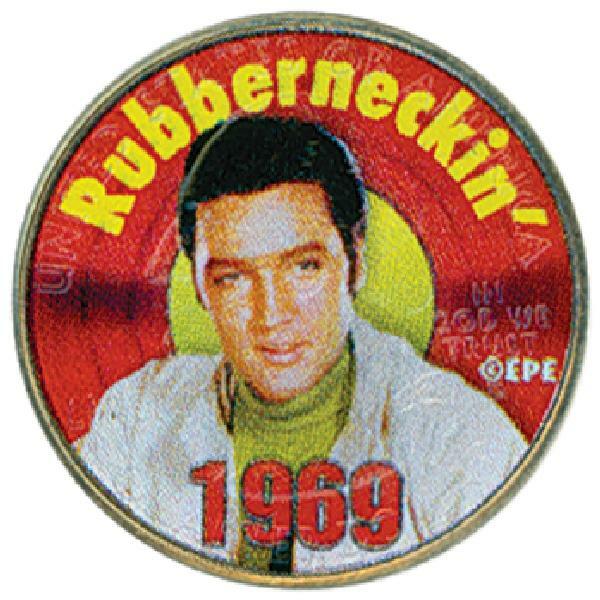 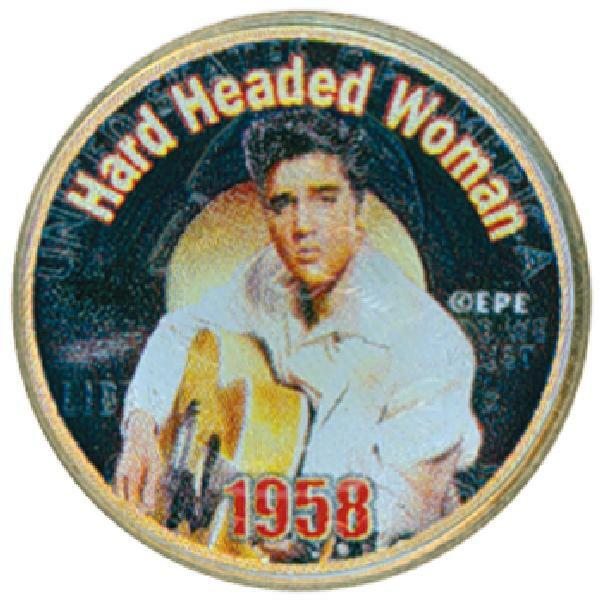 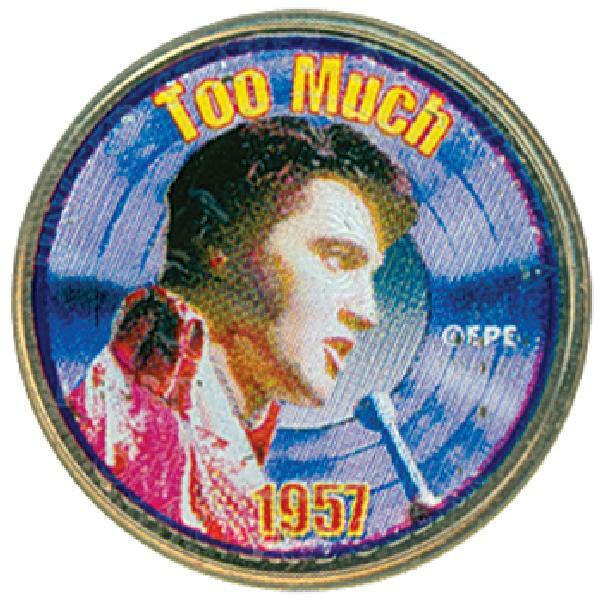 Elvis "I Need Your Love Tonight"Col Qtr. 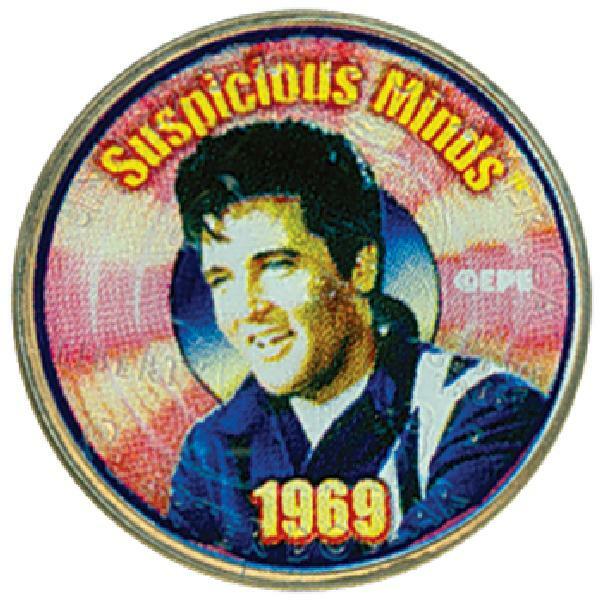 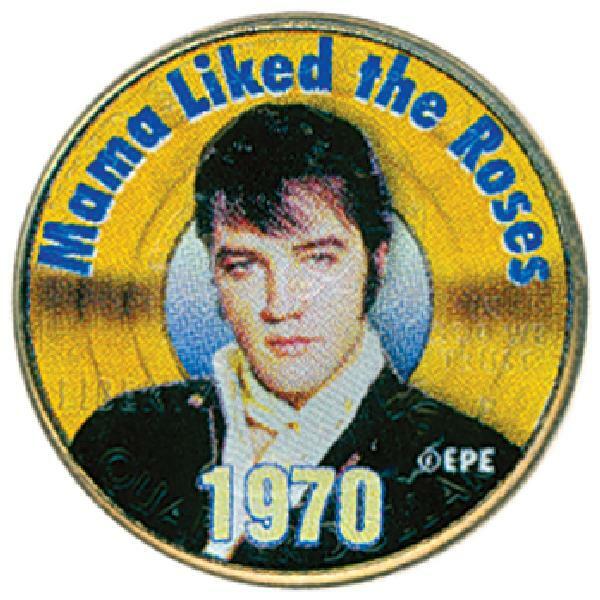 Elvis "Mama Liked the Roses" Color Qtr. 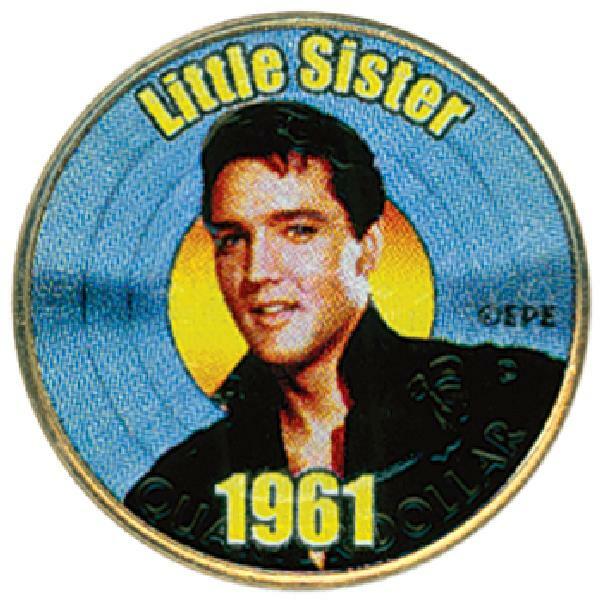 Elvis "Little Sister" Colorized Qrt.